Has your computer been running a bit slower? Have you been getting annoying pop –ups more frequently? If you’ve answered yes, your computer may have been infected with virus. I’m sure you’re now wondering where or how your computer would have gotten this virus. There are actually many ways a computer can get infected with a virus. Agreeing to Prompts– One of the most common ways a computer can get infected with a virus is agreeing to a prompt without understanding or reading the “fine print”. For instance, you get a pop-up while browsing the internet that says your antivirus is out of date and without fully understanding what you’re downloading you accept the prompt. Opening Email Attachments- Another way computers can become infected with a virus is by opening an unknown email attachment that contains a malicious code. Always be cautious when opening any emails, even if they are from friends, family or even co-workers. No Antivirus- If your computer runs Microsoft Windows it’s highly recommended that you protect your computer by having spyware or antivirus. Not Running Latest Updates- Many updates are meant for security purposes, especially ones associated with Microsoft Windows. It’s very important or you to keep your operating system and programs up to date. Pirating Music, Software or Movies- If you are one of the individuals who participating in the illegal exchange of copyrighted movies, music or software, you may at risk. Sometimes theses sort of files contain spyware, malicious software or viruses. There are many ways for your computer to get infected with a virus, and it can happen to anyone. 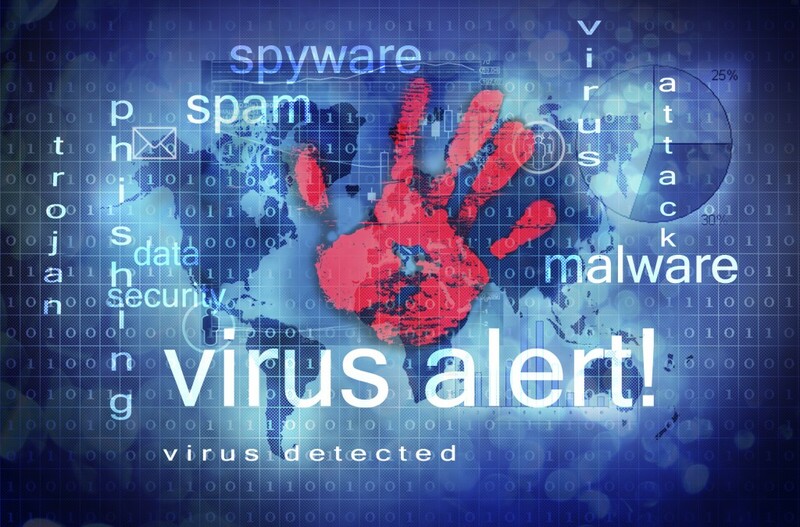 If your computer is infected with a virus and need it removed, contact Up & Running Computer Solutions in Corona, CA at 951-737-8558 or visit our website at www.urcs.net for more information about out services. There is no denying that the technological boom in America has accelerated the amount of internet users. The internet is readily available on our desktops, laptops, phones and now capable watches! With just about the entire world connected through the internet, it is impossible to get away from. Whether it is for your business or on your down time, many are on their computer consistently throughout the day. There is an entire movement rippling through the United States to unplug, but it’s simply not realistic. To put it simply, the internet has changed the way we live, work and communicate and that has brought us into the modern world. Utilize the internet for all it is worth, and when it acts up or runs slow, breathe. There is a whole world out there using this technology, and there is always a technician there to help you through it. If you are currently experiencing problems with your PC, contact Up and Running Computer Solutions in Corona, CA at 951-737-8558 or visit our website at www.urcs.net for more information regarding our services.